This weekend the music festival season with the celebration of the iconic Coachella Valley Music Arts Festival in California has opened all around the world. This indisputable date with music, celebrities and Instagram is, today, an inspiration for those who are excited about starting the summer and relaxed outdoors plans. Even though at Hotel Suite Villa Maria we practically live in eternal summer all year round, we have been waiting for months for the official agenda of events and concerts that will take place in our municipality in the following months. Below, you will find more information about the festivals that you can attend during this summer in Adeje, that way you can choose the dates and not miss them. Don’t forget to closely follow our social media networks, our website and different communication channels, because our hotel has very interesting accomodation offers for you to come and enjoy our villas and take advantage of the celebration of these fun events. In just a few days we are kicking off the 10th edition of this festival, where this year we will feature major references in dance and electronic music. Up to 20 artists will participate in this daytime event, where fun and a good laugh are the main players. Don’t forget to check our offers section, because we are offering up to 20% discount on the price of your villa. If you appreciate good voices and are passionate about lyrical music, Il Divo will make you vibrate; they have been active since 2003 and stand out for the greatness of their four male voices. With a very elegant style, in line with the great Italian singers, the quartet arrives to Tenerife to unveil their new album, Timeless. Book your villa now and benefit from the discounts available on our website, with exclusive packages that include accommodation, conventional ticket + villa or premium ticket + villa. In June we will also have the possibility of officially inaugurating summer with this enormous festival. It has been held at Siam Park for several years now and has some of the most important electronic music references in its line-up. It is an opportunity for music lovers to discover what is being done beyond our borders, from an incredible day of sunshine, music and party. Enter our Promotions section and book your villa between the 21st and 23rd of June – you’ll get a 20% discount! Hours and hours of music, food trucks, mild temperatures and a unique atmosphere. No wonder that the last edition of this festival managed to bring together a total of 18,000 attendees – a figure that is even expected to be surpassed this year-. 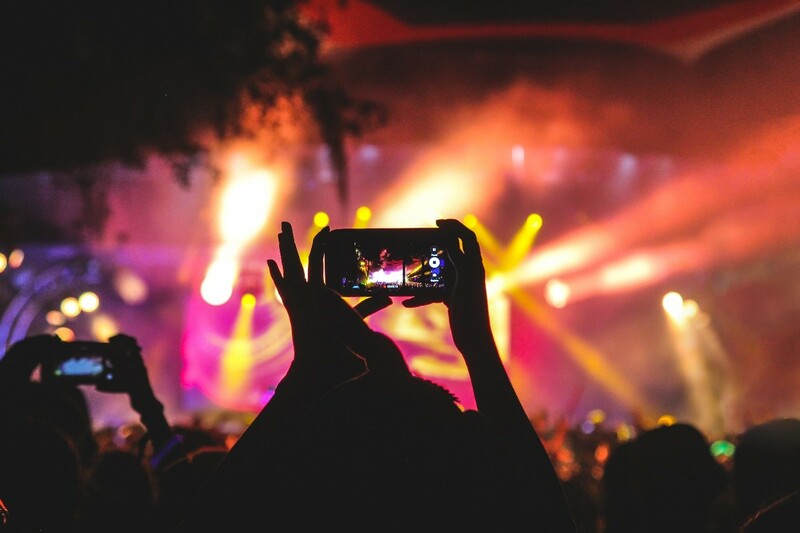 If your festival idea is in line with big events like Tomorrowland or Sonar, but you like the atmosphere of Benicassim or Arenal Sound more, we’re sure you’ll be fascinated by Sunblast. Check out our offers to stay in one of our villas at Hotel Suite Villa Maria because reservations are flying! Up to 20% discount during the weekend from 9 to 11 August. The end of August does not mean the end of summer, but we do close the festival season in Adeje with this incredible event. The great Steve Aoki has already become a regular at the festivals of the island and could not miss this special occasion. In the Summer Jam, music is at the service of the most advanced audiovisual technology, resulting in an authentic display for the senses with which we say goodbye to the month of relax par excellence. If you book now your accommodation with us, you will get up to 20% discount on the price of your villa. Go ahead to the end of the summer and come to visit our hotel while you enjoy the best music.